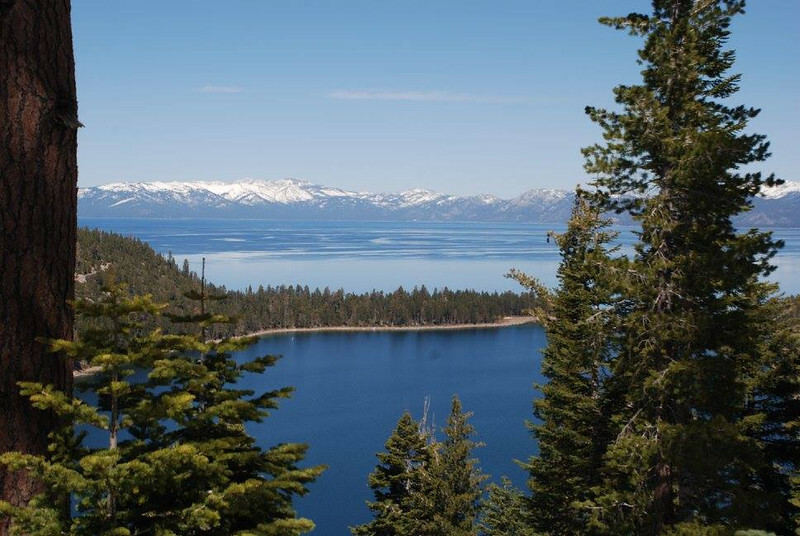 Located in the Sierra Nevada, along the border of California and Nevada, Lake Tahoe is the largest alpine lake in North America and a major tourist attraction. 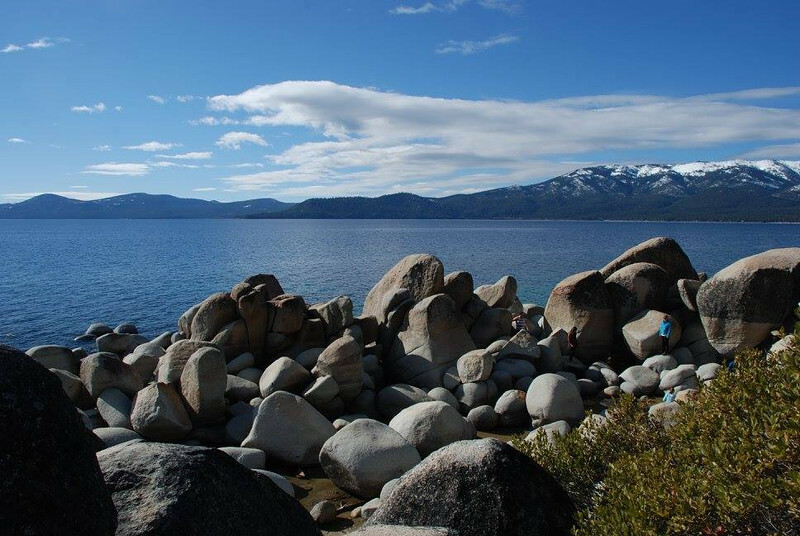 Formed around two million years ago, Lake Tahoe is also the sixth largest lake by volume in the country, behind the five Great Lakes. 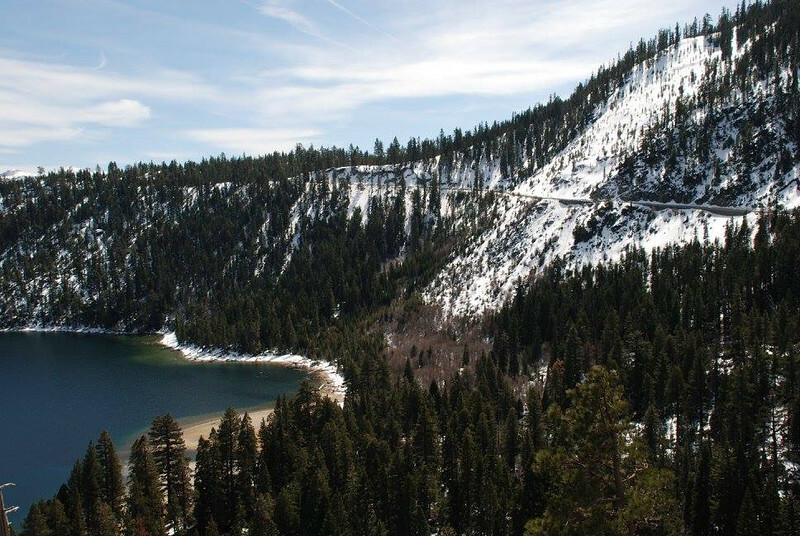 Prior to the mid-19th century, Lake Tahoe and its surroundings were located in the heart of the Washoe tribe. 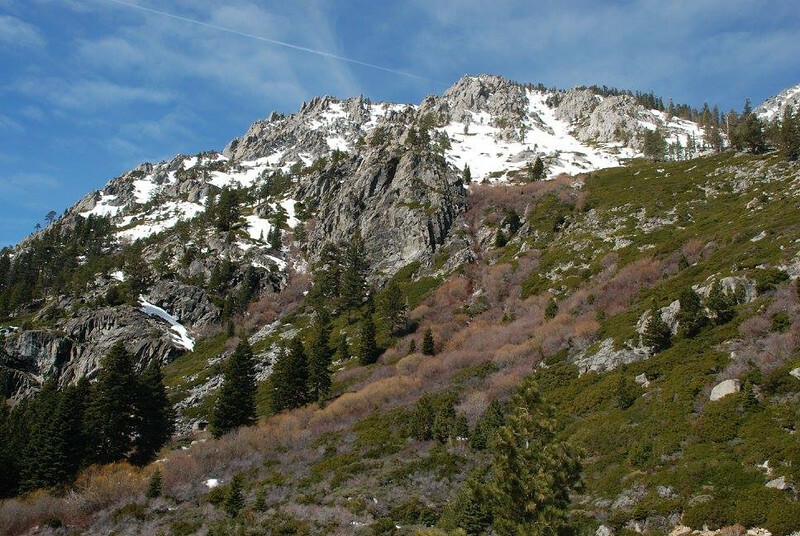 In 1844, European Lieutenant John Fremont led an exploration in to the area, followed shortly after by John Calhoun Johnson. 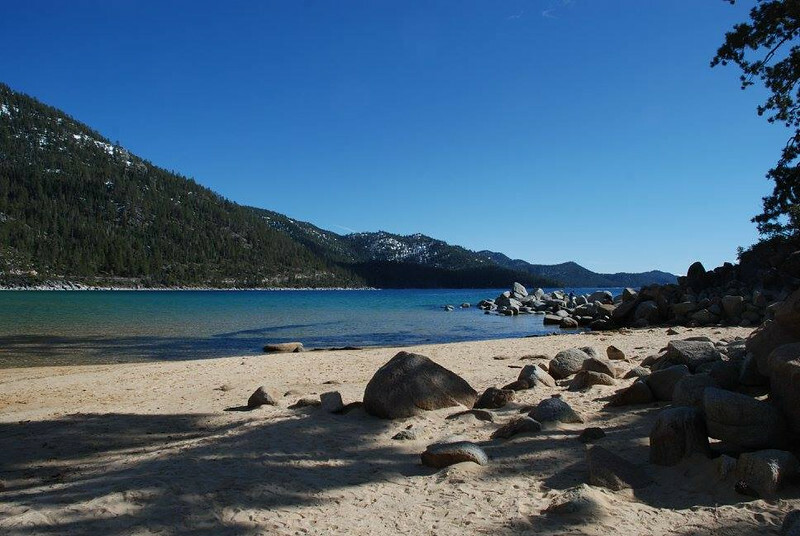 In 1853, William Eddy, who was the Surveyor General of California, identified Lake Tahoe under the name Lake Bigler. However, the Civil War era brought much dispute over the name, as it was named after John Bigler, a secessionist. 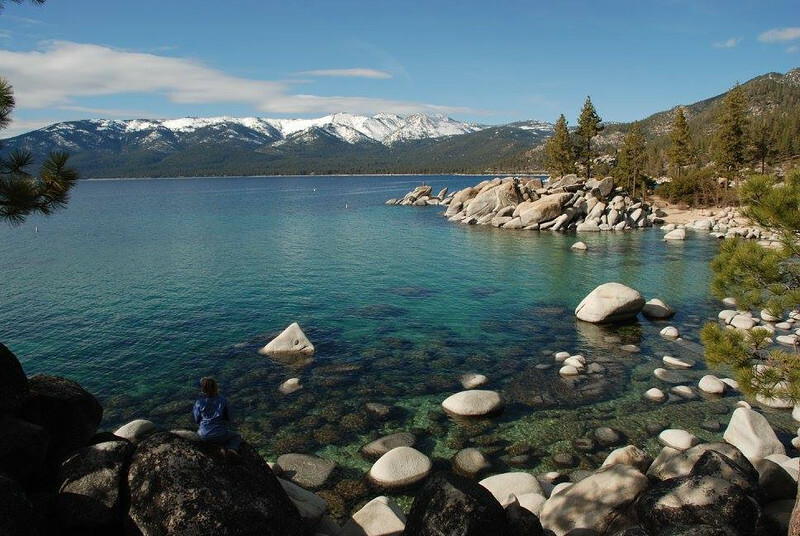 The name Tahoe was then introduced in 1862. 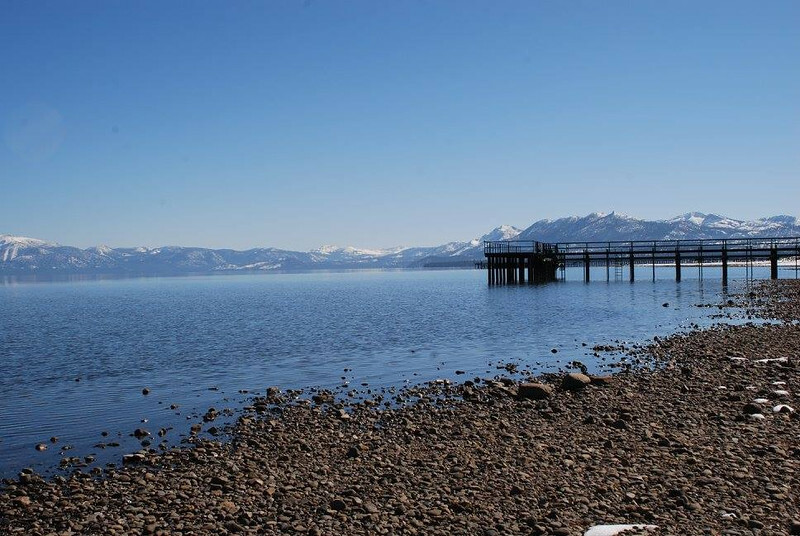 The name Tahoe was derived from the Washo word “dá’aw,” meaning “The Lake”. 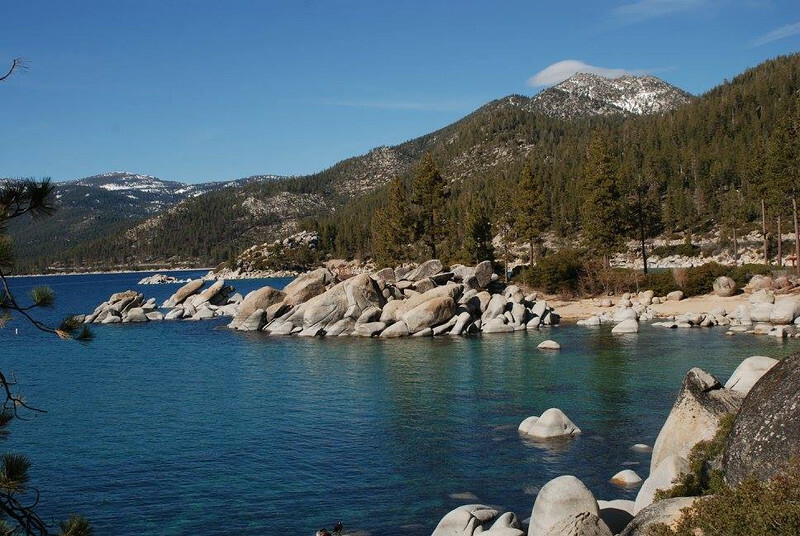 With the discovery of gold in the area in 1848, Lake Tahoe developed into a tourist attraction. 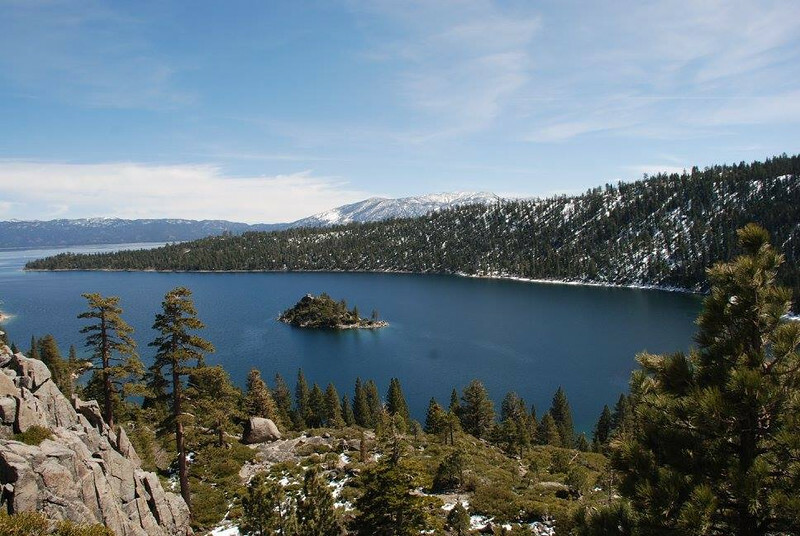 Sites of historical significance include several 19th and 20th century palatial homes such as: the Thunderbird Lodge, built by George Whittel Jr.; and Vikingsholm, a 38-room mansion on Emerald Bay. 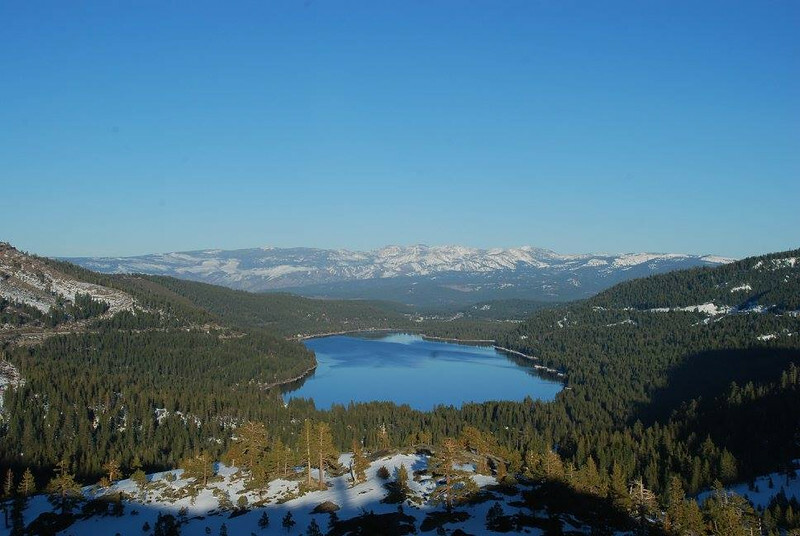 Today, located one hour west of Reno and two hours east of Sacramento, Lake Tahoe continues to be a large tourist attraction, known for its natural beauty, ski slopes, golf courses, casinos and restaurants.